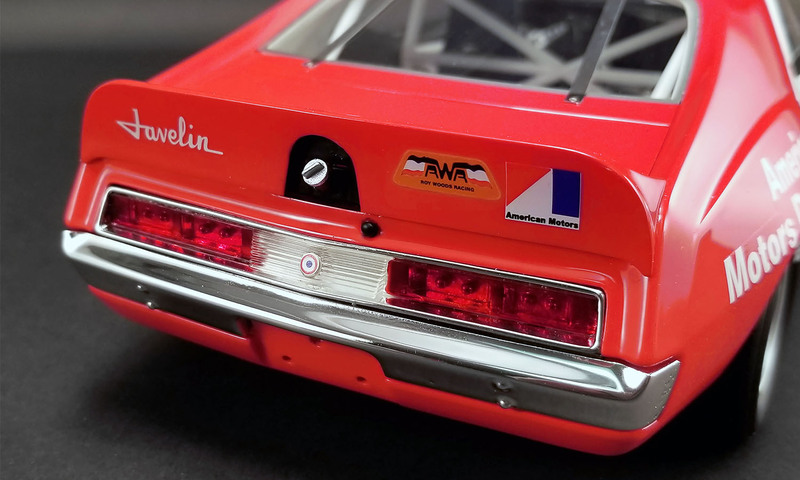 In 1972, Roy Woods Racing took over the AMC team. 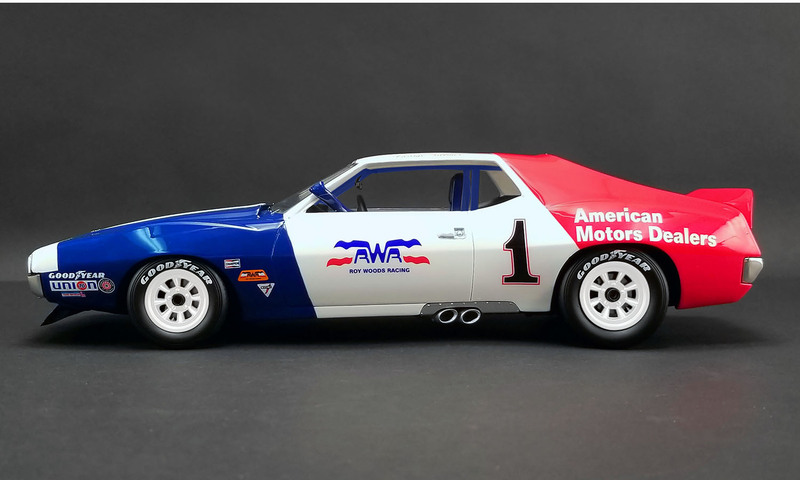 The cars were painted in AMC colors- red, white, and blue. George Follmer became the lead team driver. Roy Woods was the number two driver for the team. 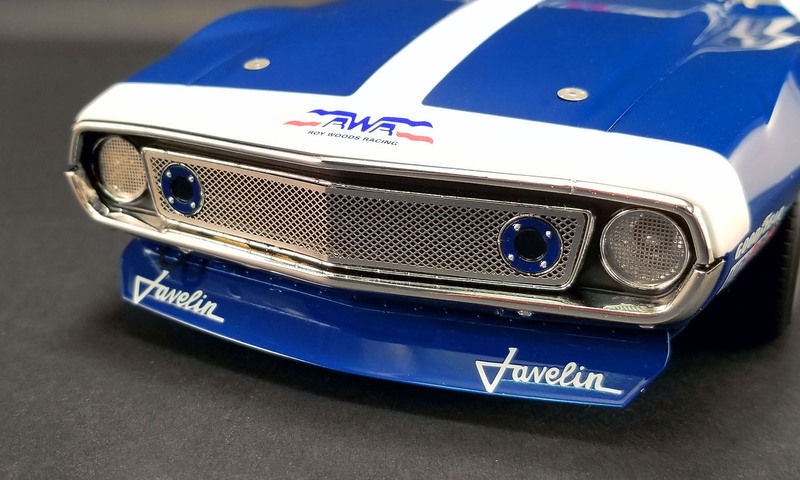 Follmer's car ran with the number 1, and Woods Javelin ran as the 2 car. 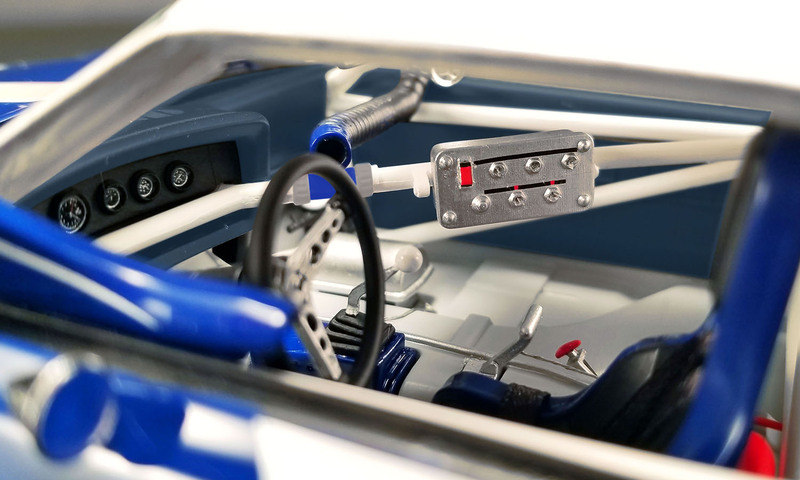 Follmer began the season the same as he ended the previous as he qualified on the pole and dominated the first race. 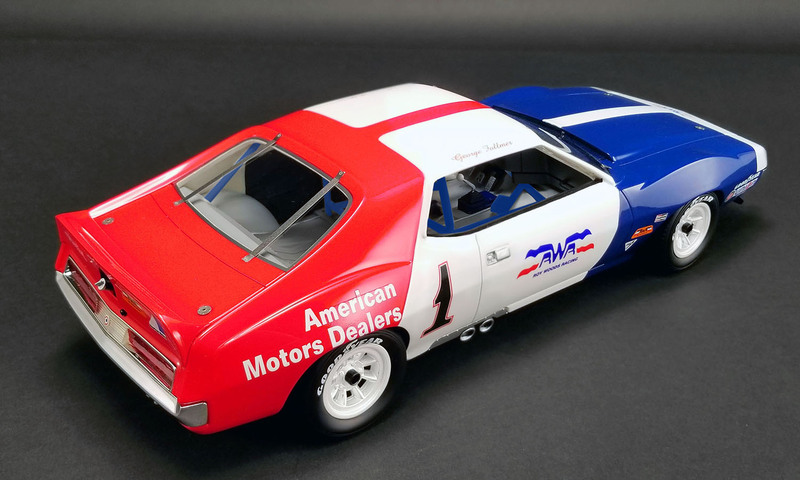 Follmer ended up winning the ‘72 Drivers Championship and the T/A Manufacturers Championship with the AMC Javelin!